Campgrounds and Waters are surrounded by Thousands of Acres of Manistee National Forest land; with natural four-season photographic opportunities, are without a doubt everywhere you look! The Backwaters of Tippy Dam still holds the State Record Walleye to this day, caught right here in front of Loomis Landing at the mouth of the Pine River on January 1st, 1951 tipping the scales at 17 lbs 3 oz. Large fish are common on these waters, as History has proven over the past 81 years, with the original founder of Loomis Landing- Dewey W. Loomis catching many Walleye in the 12-16lb. range and several trophy Pike. Of those, one Walleye and two Pike earned him "Field and Stream Magazine" Master Angler Awards. 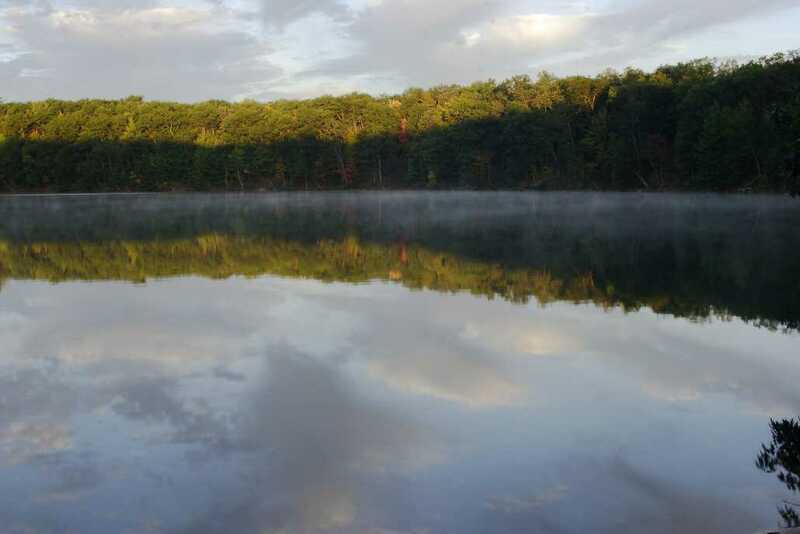 So whether you visit us to Fish, Hunt, Camp, Canoe, Kayak, Pontoon, or Boat our waters, you will be amazed at the Scenic beauty & recreational potential found here! !